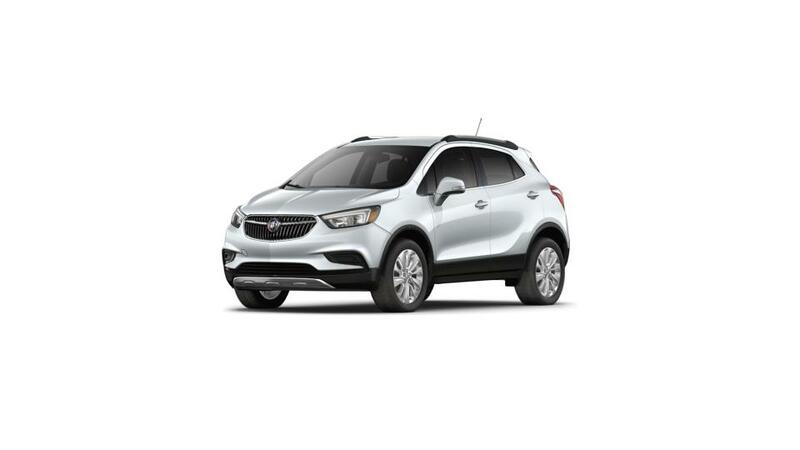 The new Buick Encore, available at our New Iberia dealership, epitomizes all that this renowned brand is associated with – style, comfort, sophistication, and much more. We hold the new Buick Encore’s exclusive inventory at our New Iberia dealership. We welcome you to explore the features of this vehicle at our dealership. 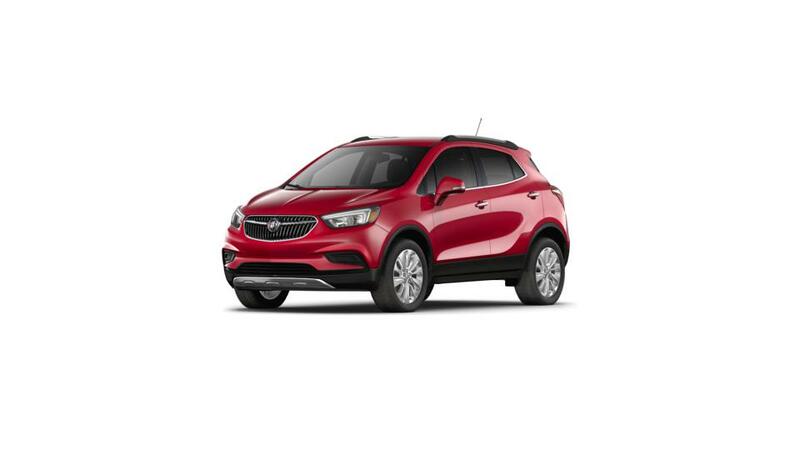 The new Buick Encore, offered at our New Iberia showroom, turns heads on roads, owing to its beautifully designed exterior with front fascia and grille. Easy to maneuver the new Buick Enclave, featured at our New Iberia dealership, ensure that your drive is comfortable - with a spacious interior created from premium materials coupled with the latest infotainment systems. Our dealership in New Iberia, Musson Patout Buick GMC, has great offers and a comprehensive new vehicle inventory for our customers. Visit us if you are looking for the new Buick Encore in New Iberia.